There are actually many different options for those considering investing in real estate. While the most common is probably residential housing; single-family homes, townhomes, condos, duplexes, triplexes, fourplexes and so on, there are also several other ways to invest in real estate. Residential Properties: One of the greatest advantages of owning residential properties is that it requires a relatively small initial investment, making it ideal for those just getting their feet wet in real estate investing. Another advantage of residential properties is that if you use a least a portion of the property as your primary residence, you can still use a traditional mortgage to purchase, including an FHA loan which has some real advantages in terms of costs involved. Commercial Properties: Investing in commercial properties such as office buildings or other business properties is a bit more complicated. It requires knowledge of both the real estate market in the area as well as the business side of things. It can also hold a greater risk to the investor since office occupancy is highly sensitive to changing economic conditions and filling vacancies can take time. On the positive side, commercial properties can provide excellent cash flow and since leases are typically longer on commercial properties (some as long as 25 years), they can offer consistent income. Apartment Buildings/Complexes: These types of properties include everything from a five-unit building to one that has 50 units. Although small apartment buildings can provide significant cash flow, they will require more day-to-day management than a residential investment. One advantage is that when you have a vacancy in a single family home, you still have to come up with the mortgage whereas, in an apartment complex, other renters are still carrying that cost for you. Larger complexes have the same drawbacks and advantages. However, they require much more capital up front and can cost millions of dollars so they are more for those with a lot of experience in investing. Retail Centers: This includes shopping malls, strip malls, mega malls, storefronts, etc. Again, these are for experienced investors and require a large upfront investment. Besides rent for the spaces, many leases have a stipulation that the landlord will receive a percentage of sales generated by the tenant, as well, so they definitely have the potential to offer the investor a great source on income. Hotel and Motels: While probably not the best category for a novice investor to get started, this type of real estate investment can be fun and profitable. If you choose to purchase a motel or hotel, it is definitely a good idea to lease it to another company to operate the business aspect of the facility. Senior Housing Facilities: The three most popular types of senior housing are independent living communities, assisted living communities and skilled nursing homes. Just like the hotel/motel option, it is best to turn the business operations over to a separate company with experience in running medical operations. The list continues with land development, golf courses, industrial properties, mixed-use properties, and mobile home parks, all with their own pros and cons. You can also invest in real estate through real estate investment trusts which consits of a group o investors who jointly own a portffolio of real property or real estate mortgages. 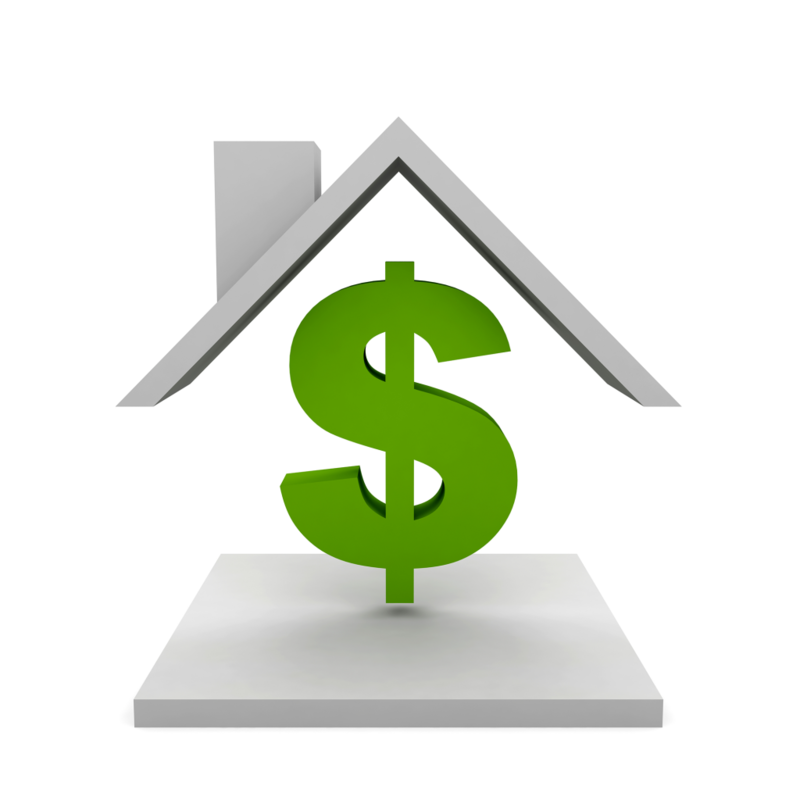 There are so many ways to invest in real estate! If you are considering becoming a real estate investor, we welcome the opportunity to sit down and discuss the options with you. Both Sherri Tyler and I are certified real estate investment specialists and have your best interestes at heart. Give us a call or text today at 402-680-3945.